-->> [Exclusive] Status Video Splitter! -->> [Exclusive] Option To SPY on Others WhatsApp Account! -->> [Added] Blue Tick after Reply! -->> [Added] Share Audio/Music Upto 2GB instead of 16MB! -->> [Added] Increased Pin Chats to Unlimited instead of 3! -->> [Added] Increased Image/Video Sharing Limit to Unlimited! -->> [Enabled] Stickers By Default! -->> [Enabled] All Hidden Features! -->> [Added] Hide Call Button in Chat! -->> [Exclusive] Hide Name in Status Section! -->> [Enabled] Mark as Read! -->> [Increased] Pin Chats to Unlimited instead of 3! -->> [Re-Added] Hide Profile Pic! -->> [Added] Online Status in Main Screen! -->> [Added] Hide Message in Home Screen! -->> [Added] Call Over Sim/Text Message! -->> [Exclusive] Hide Contact Name in Home Screen! 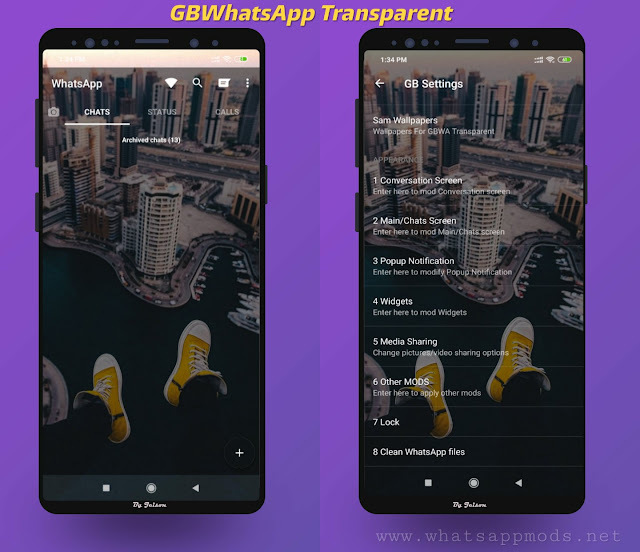 -->> [Exclusive] Make RWhatsApp full Invisible! 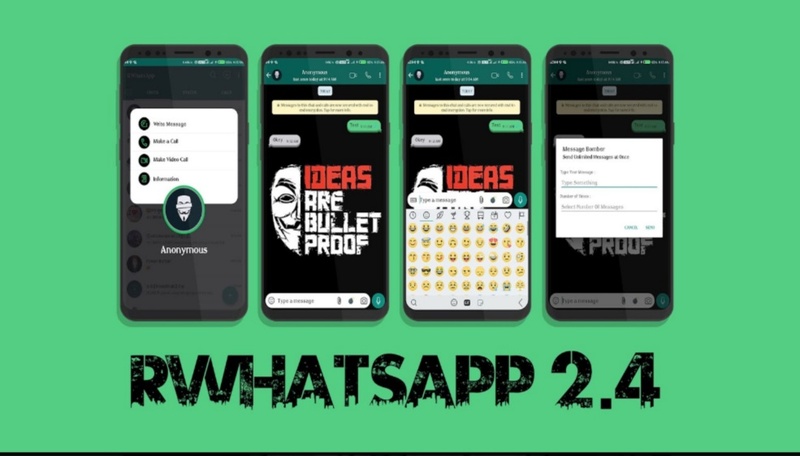 1 Response to "RWhatsApp v2.4 FINAL Latest Version Download Now"
hello friend how can I enable the option of HIDE SECOND DOUBLE TICK, since I do not find how to customize it individually Thanks for your answer.